On holiday I read a book based on The Bright Young things called Vile Bodies so it seemed natural to watch the film (by Steven Fry). 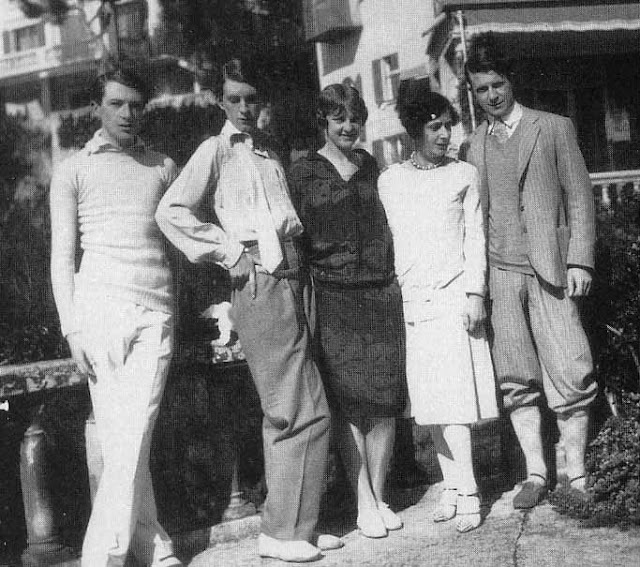 The Bright Young things were a group of people in 20s-30s Britan who were hounded by the press. They were notorious for their costume parties and antics. 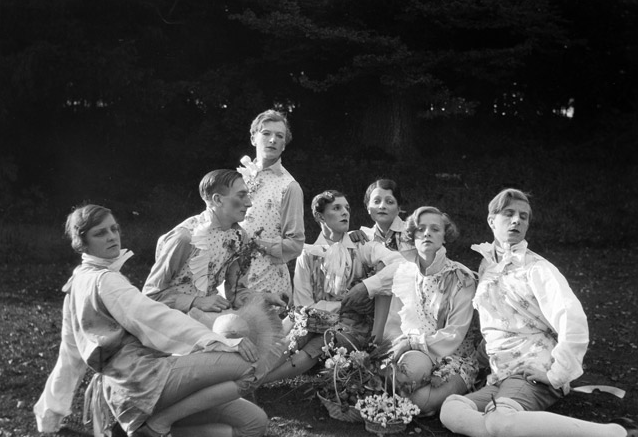 Cecil Beaton was apart of The Bright Young Things along with many other admirable characters such as Stephen Tennat. Still today they have a strong impact on society unforgivably the class has died with them. Im loving the photos on your blog ! Thanks for sharing, I have to see this movie !